Our bid match service can automatically match your company's product or service with daily bid notices that show you exactly what the federal, state and local government is buying or planning to buy. 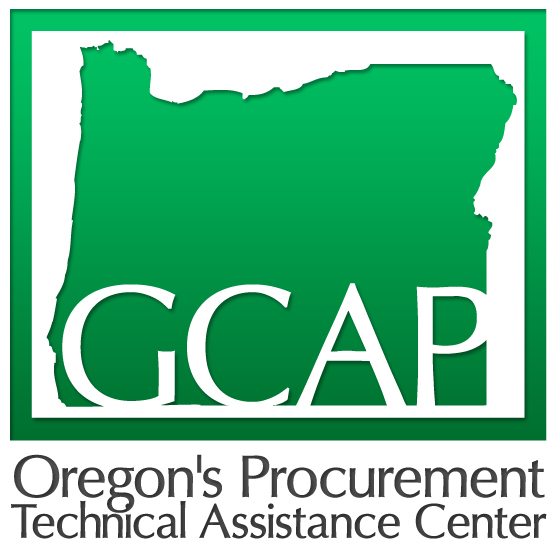 Working with you one-on-one, GCAP personnel will create a profile specific to your business. The system searches hundreds of sources and matches them to your profile. The leads are emailed to you on a daily basis. Contact us to receive a GCOM sign up form.